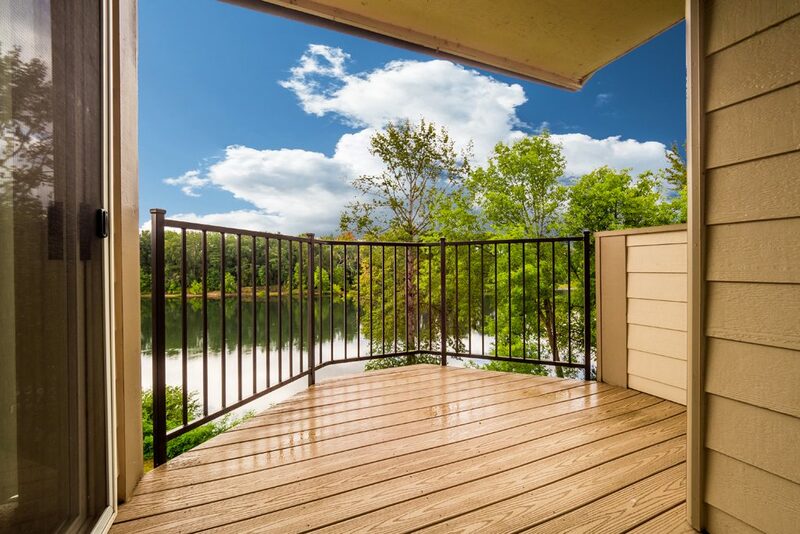 Willamette Landing - Salem, OR | Norris & Stevens, Inc.
Willamette Landing offers quality construction, a premier location, modern amenities, and visual appeal. 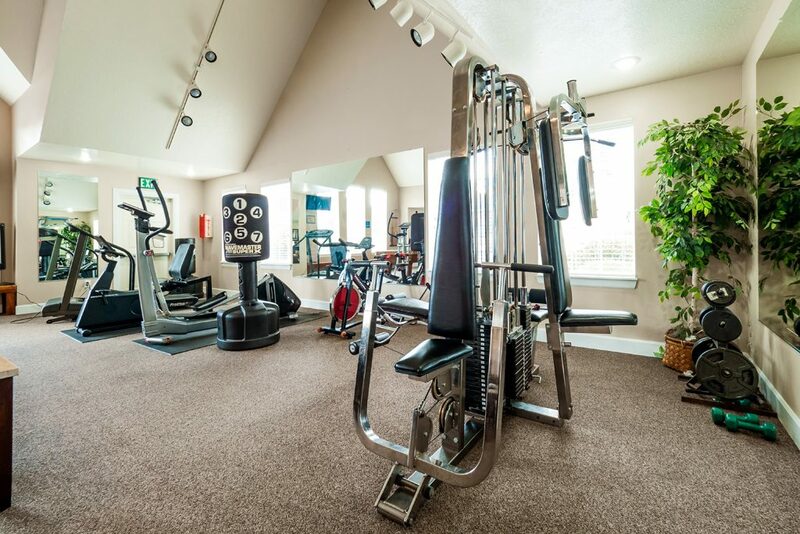 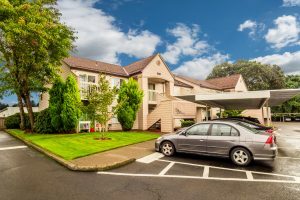 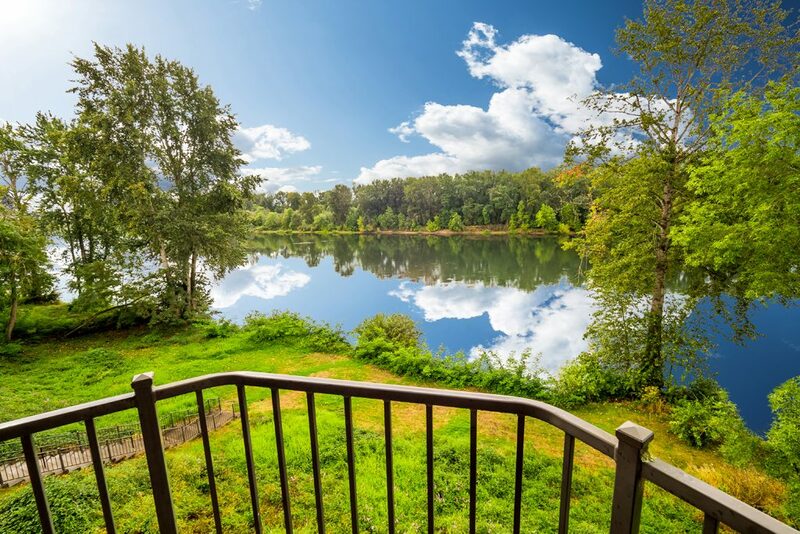 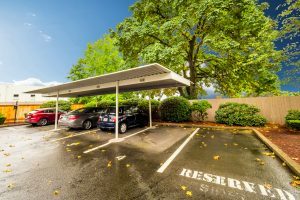 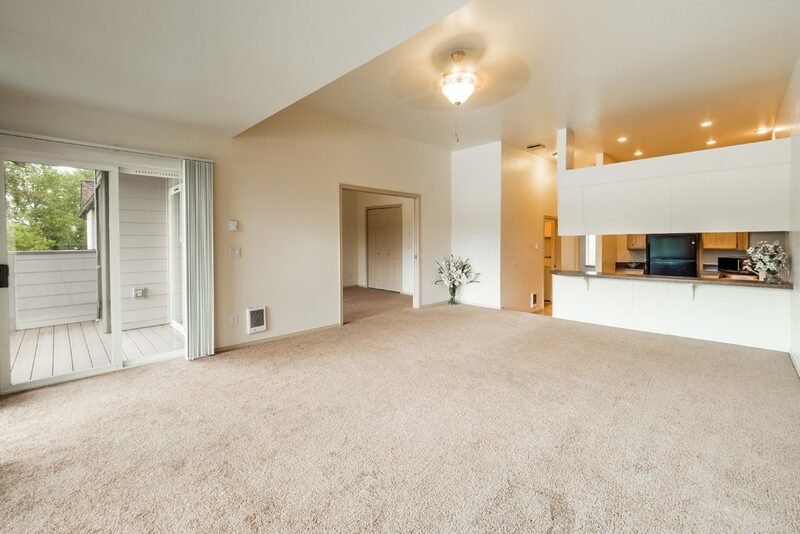 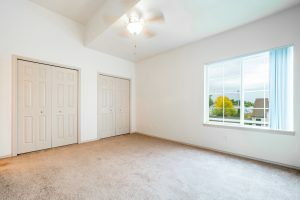 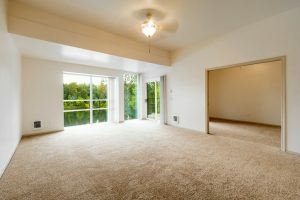 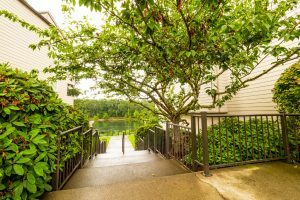 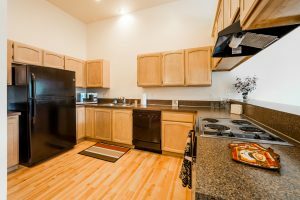 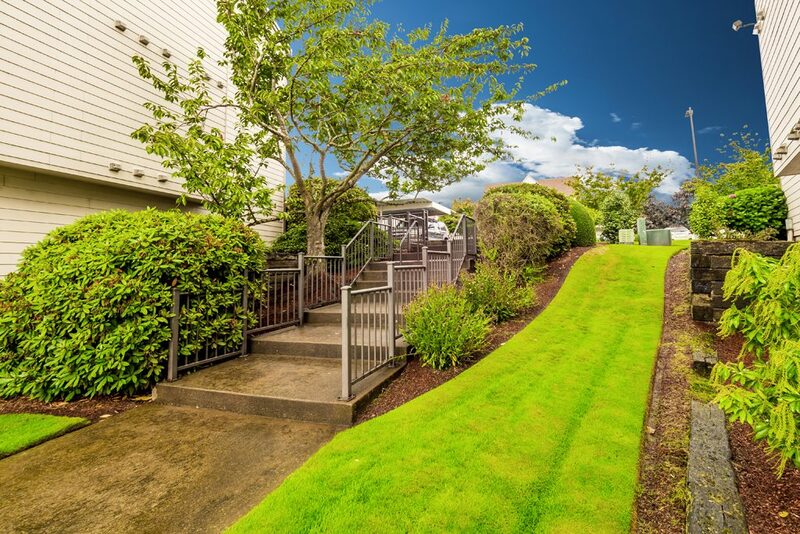 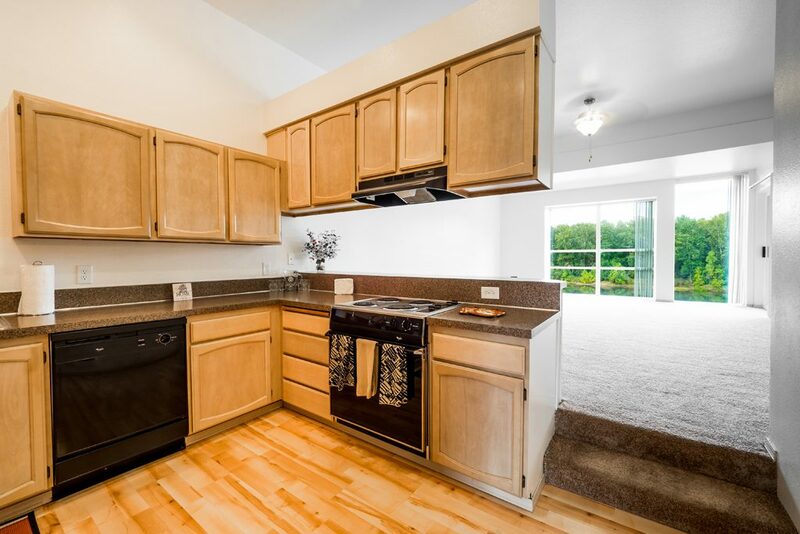 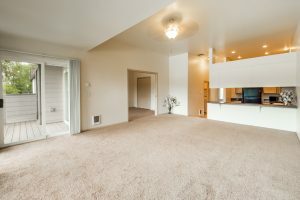 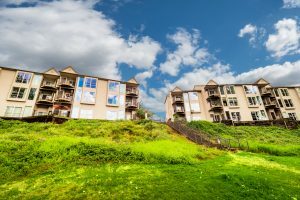 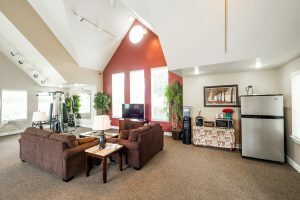 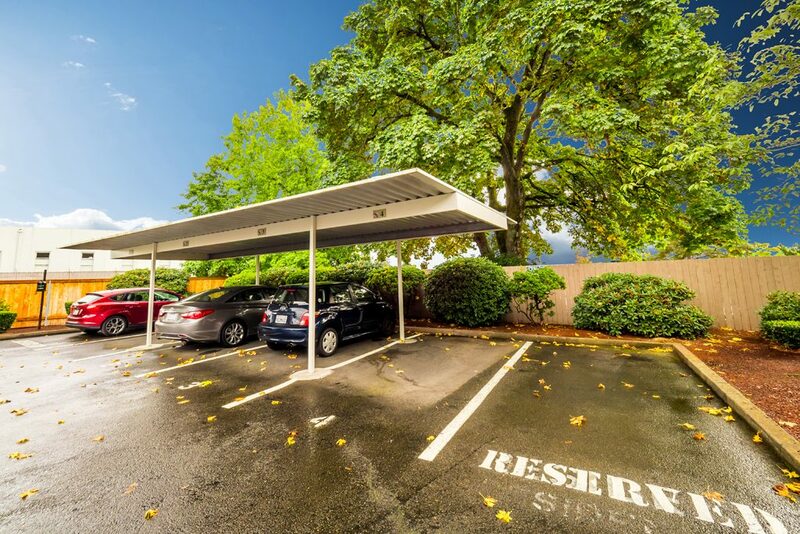 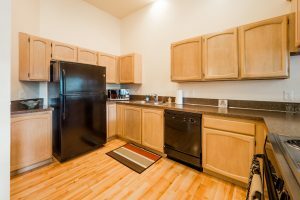 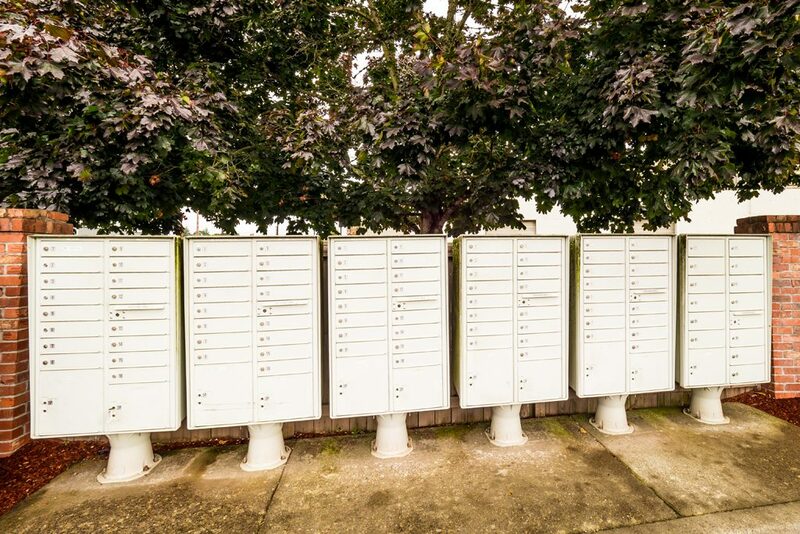 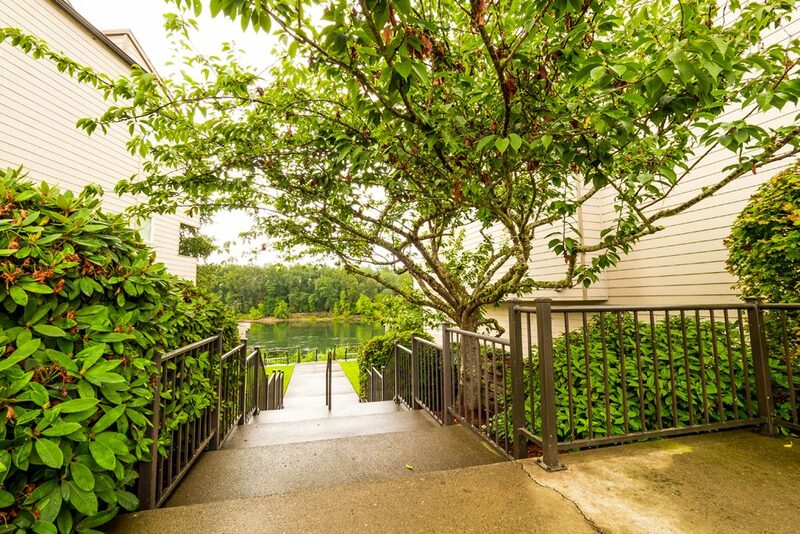 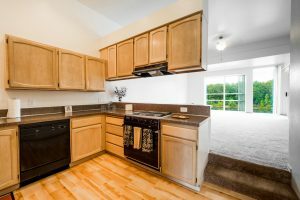 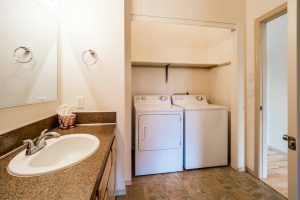 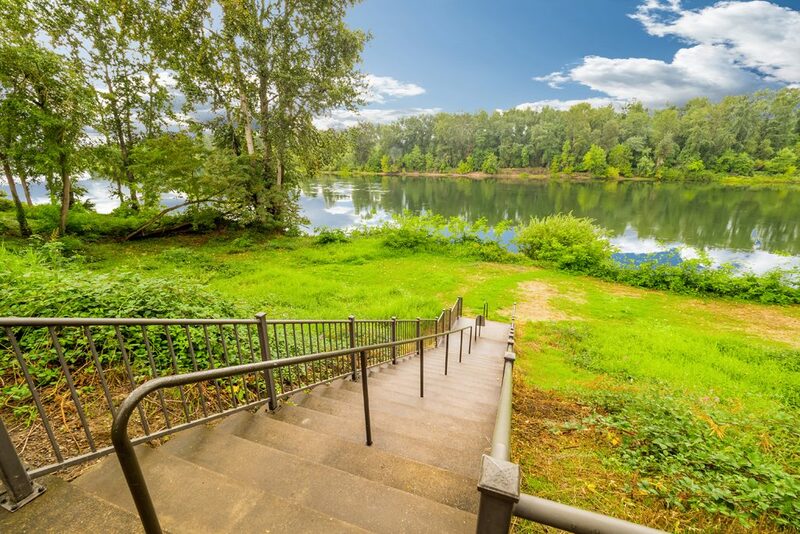 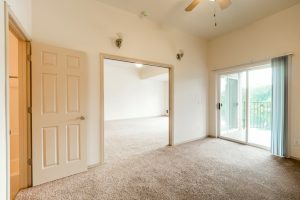 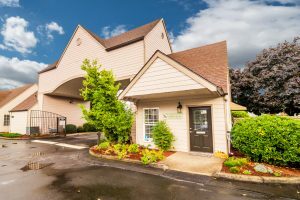 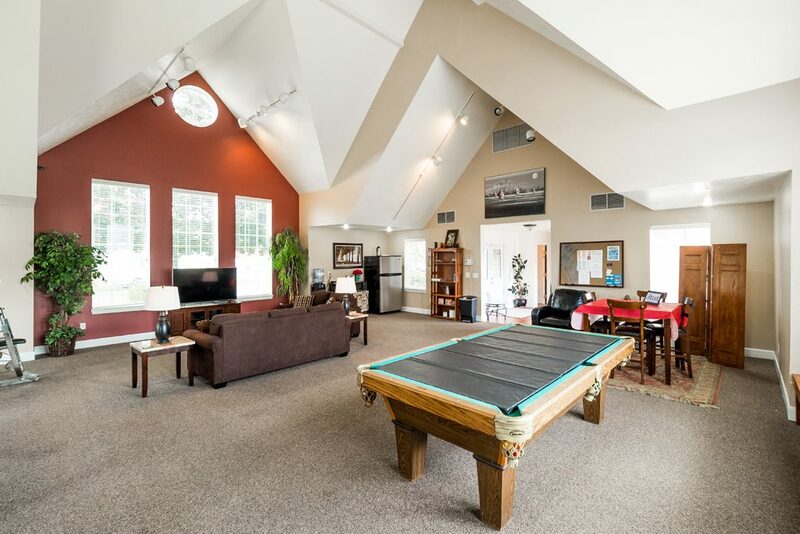 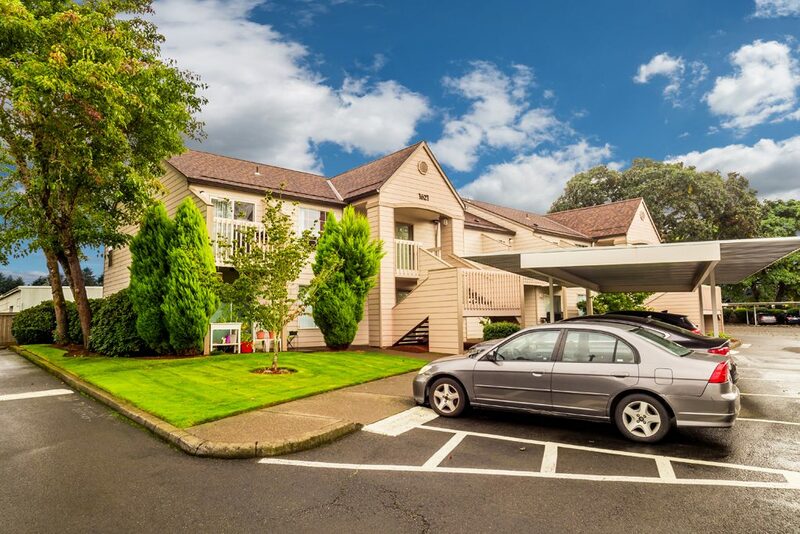 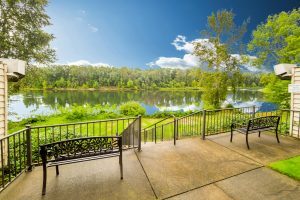 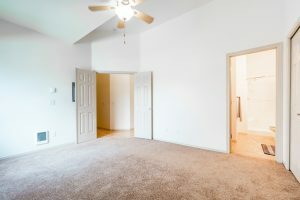 An exceptional value, these energy-efficient, Super Good Cents apartments are centrally located near downtown Salem with a beautiful view of the Willamette River. 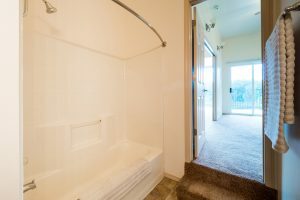 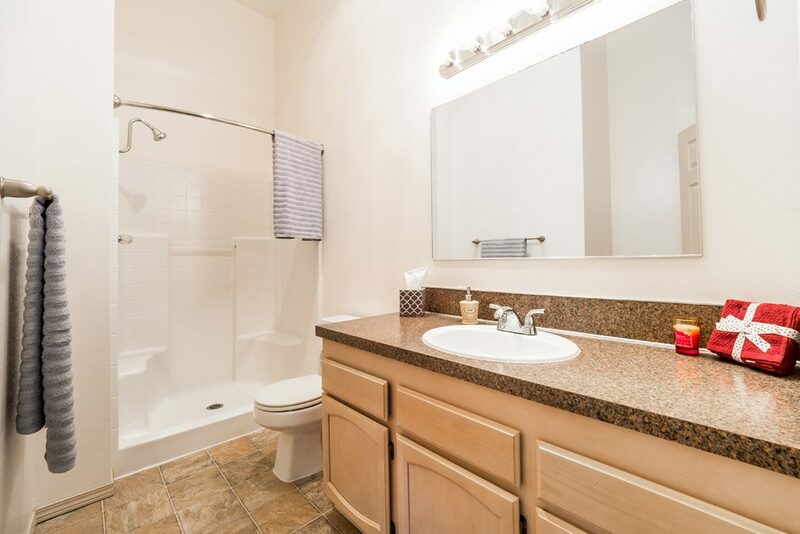 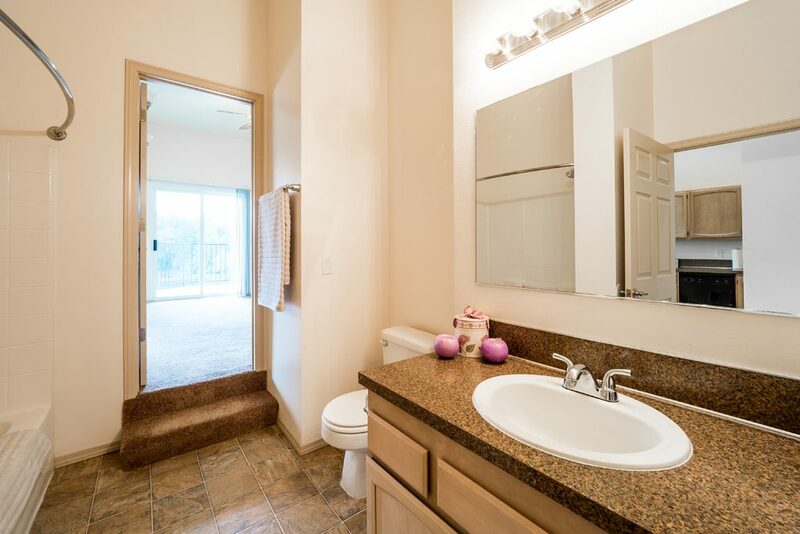 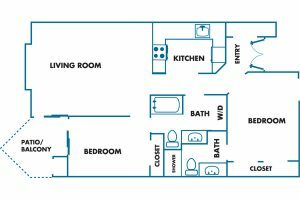 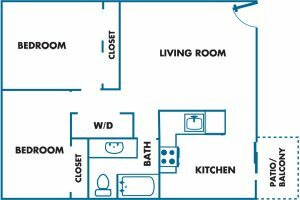 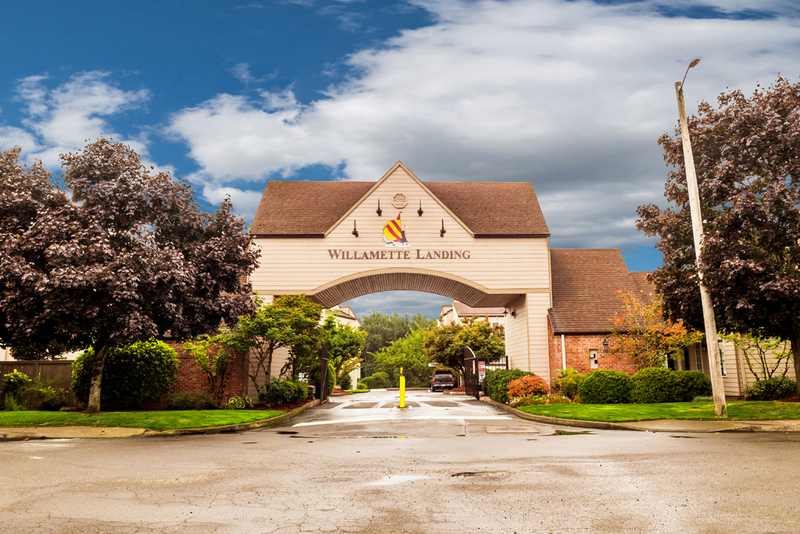 Willamette Landing meets all your expectations for built-in conveniences. And because Willamette Landing was built to meet the high standards of the Super Good Cents program — with energy efficient windows, extra insulation, and controlled ventilation, you’ll be comfortable month in and month out, while saving money on your heating costs. 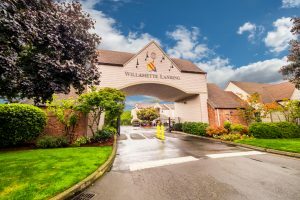 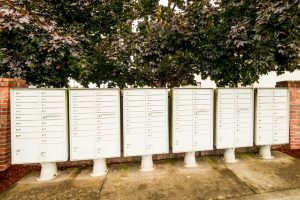 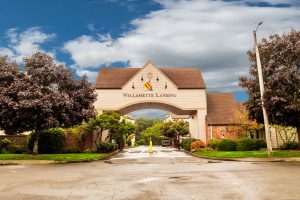 When you visit Willamette Landing, you’ll see that its manicured grounds and livable plan give it a wonderful sense of community. 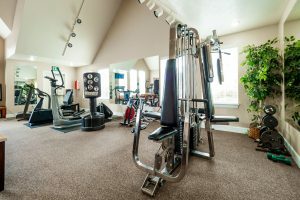 We invite you to become a member!